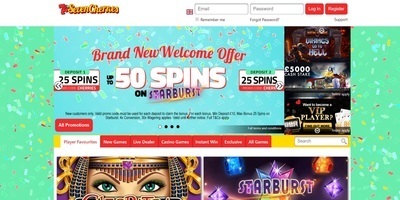 Seven Cherries Casino is one of the additions to the casino industry on the internet today. This online casino boasts an exciting look as well as a comfortable playing ambience for its members. The UK casino has various games, including those that big-time developers have created, such as NetEnt, Microgaming, and Nektan Gaming. The casino has a futuristic feel to it while reshuffling its list of games. Every week, gamers can expect to see the latest titles that they can play from the rest of the casino world. Therefore, there is no need to venture into other online casinos because players can enjoy different games regularly. Slots are often considered the lifeblood of casinos and you will certainly discover plenty of such games in this category, including video slots, classic slots, and more. Nektan (Gibraltar) Limited powers Seven Cherries Casino, which the UK Gambling Commission and Gibraltar government have licenced. The casino also supports Responsible Gambling and independent agencies audit the games here on a regular basis to ensure it meets the standards. 100% bonus: New members have the chance to grab up to £10 after they have signed up for an account. Extra spins: Additionally, new players who create an account at the site will have 10 extra spins that they can claim immediately after they have signed up. Let us also not forget that the online casino is regulated by the Gibraltar Regulatory Authority and is a licenced organisation by the UK Gambling Commission, which should provide you with peace of mind. Meanwhile, the casino site has a few shortcomings, although they are quite negligible. For instance, if you will use Boku to make payments when you make a bet, you will need to pay a deposit fee. The site also has VIP programs but can be accessed through invites only. As mentioned above, the casino has a special VIP program, which makes it unique. 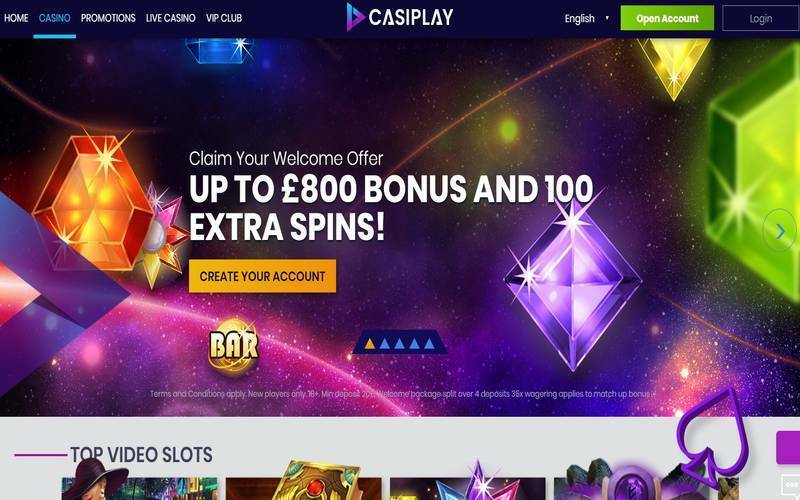 Regular players can access this deal, which includes Regular Cashback Offers, Exclusive Deposit Rewards, Weekly Bonuses, and Free Spins. It should be noted though that entering the VIP club is only possible through invitation. However, you can improve your chances of becoming a VIP member if you keep playing casino games with real money so you can get noticed. Seven Cherries Casino also comes with surprise bonus spins. Regular promotions run for a few months and can give loyal players up to 50% bonuses that will allow them to earn up to £50 bonus. The amount is variable depending on the promo. With a live chat feature, numerous games to choose from, and bonuses, players will surely keep visiting and trying their luck at Seven Cherries Casino.